The ASNEN committee meets each month to plan and implement strategies and inititiatives that will benefit all ASNEN Members. 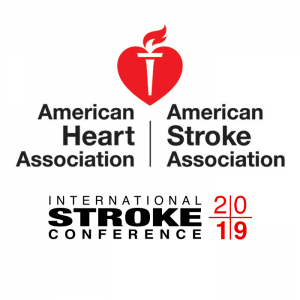 ASNEN has activities planned at major Australian stroke conferences. Joining ASNEN is free of charge. Simply register your interest and the ASNEN team will send you your email confirmation. ASNEN is your go-to reference point for useful texts, journals, and websites.